This contract was for modification and enhancement of storm water systems in and around the Huntly Power Station. At the Huntly Power Station, coal is stored in several onsite stockpiles. To comply with environmental requirements, rain falling on these areas is ultimately required to drain to the site storm water holding pond (floc pond) before clarification and returning to the Waikato River. Installation of gravity drains and a manhole under an existing coal stockpile by both open excavation and directional drilling. Installation of rip rap drains adjacent to the site’s haul roads. 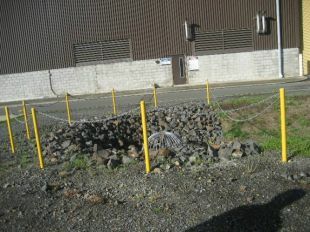 Relining an existing sediment trap and installing a new storm water collection system at the base of the coal stockpile.